The Skate Seat is a product that enables you to convert the SKATE from a standing platform to a seating rider for max comfort and convenience for you and your baby. The SKATE SEAT is a practical and comfortable product and can be attached to the axle, rear bar and folding plate of most prams, strollers and buggies. This optional Skate Seat unit turns the SKATE platform into an exciting ride for your child. 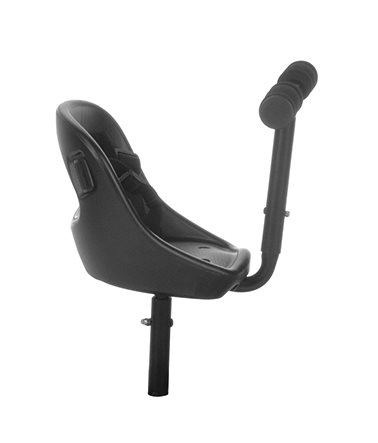 Seat unit has a handle with soft grip and harness.